First of all, there is very little here that is truly scientific, wearing a lab coat is no substitute for properly controlling your audio-visual material if you want to assess participants’ emotional responses. In this case, a series of ‘globally acclaimed advertisements’ were selected, if the candidates had seen them before (which is likely) their responses to the material would be reduced due to familiarity and habituation. The logic of greater reactivity = greater passion/excitment/love only holds if you can control for prior exposure. Ironically this process favours those who hadn’t seen the globally acclaimed ads before – and if they were truly passionate about advertising, they should have. And given the complexity of the psycho-physiological inference, you need to be careful how you label these data. I haven’t seen any published research on EEG signatures for passion or love – my assumption is that the headset measures activation of the facial muscles and proportion of power in the higher bands of the EEG (>30Hz) vs. lower bands (<12Hz). The responses from the signals are analysed using the Affectiv suite developed by Emotiv, which is propriety software. There is no published evidence to validate this “black box” software. Based upon casual inspection, it would seem to incorporate facial EMG into the analysis as well as traditional EEG bands, but that is the only thing I (and anyone else outside of Emotiv) can say about the software. The lack of validation in the public domain is problematic (I’ve written about this before here) – especially if the technology is being used to feed into decisions that have huge implications for individuals, as I believe is the case here. The individual from the consultancy firm who appears in the video is described as a “neurotechnology expert.” This seems to mean that he has sufficient expertise to use an Epoc for data collection and the propriety software to analyse the resulting data. Anyone who has used an Epoc will know that the set-up is straightforward and the data is pre-categorised and easy to read from a spreadsheet. 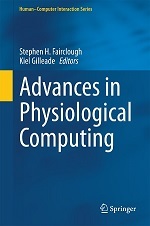 After all, it is designed to be used by non-experts in psychophysiological techniques. One drawback with the “brainwaves for everyone” approach that characterises the technology produced by Emotiv, NeuroSky etc. is that users are totally dependent on propriety software – and if that software has not been validated in the public domain, they are placing total faith in the R&D branch of the company. Speaking personally, I am all for democratising specialised measures and methods in the name of technology development, but reliance on propriety software is a barrier for the development of genuine expertise with the measures. Of course, raw data is available from the commercial headsets for people to use but the learning process to progress from propriety software to working with raw data is not supported, and therefore, only those who already have the necessary skills tend to use the raw data. I also wondered if any candidates were given the option of not participating in the Epoc part of the interview process. 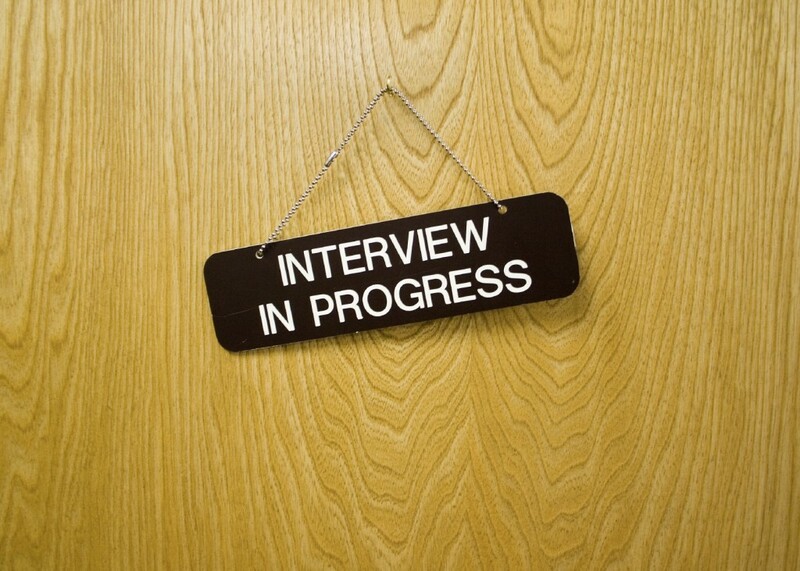 When someone is applying for a job, they want to please but there is a privacy issue here that ought to be mentioned. If this is the shape of things to come as commercial EEG headsets become more widely used, it is a cause for deep concern. The technology and resulting data look like objective, scientific evidence but the absence of validation and proper control should prevent their application in areas with real-world consequences. I also think there is enormous potential to exploit the basic naivety of the general public (see the comments made in the movie by the unfortunate interns) using this kind of technology. Worse of all, I can see a technology that offers enormous positives in terms of new modes of interaction or self-awareness being exploited as a variant of the polygraph – and that betrays an absolute lack of imagination and vision. Contrary to what the polygraph technologists would have you believe, people remain fundamentally in control of their own biological signals. I’ll in particular keep your strategies to fool the system in mind— Anyway, perhaps you disagree -being a Professor of Psychophysiology- I think the public and our peers put too much trust in these “objective” measures!